Welcome to DIAMOND CUT Lawn Care & Maintenance website. 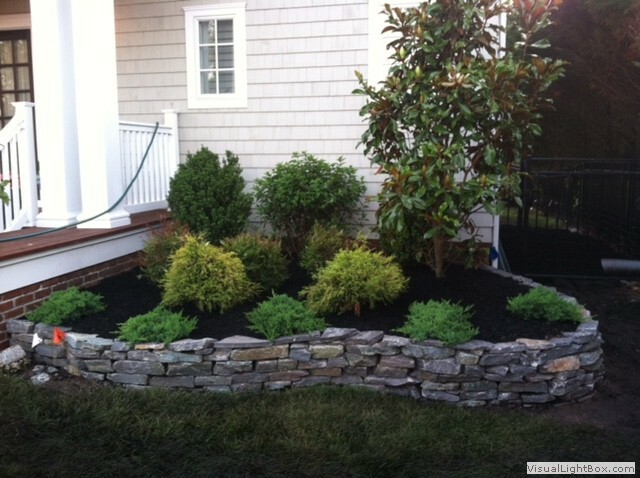 Lawn maintenance, lawn care as well as hardscaping is our specialty. We are located in Ocean Township New Jersey and have been serving the surrounding area since 2000. We regularly maintain over 150 landscapes, both commercial and residential. We have thousands of satisfied customers. Our record with the Better Business Bureau is impeccable. We are licensed, bonded, and insured. 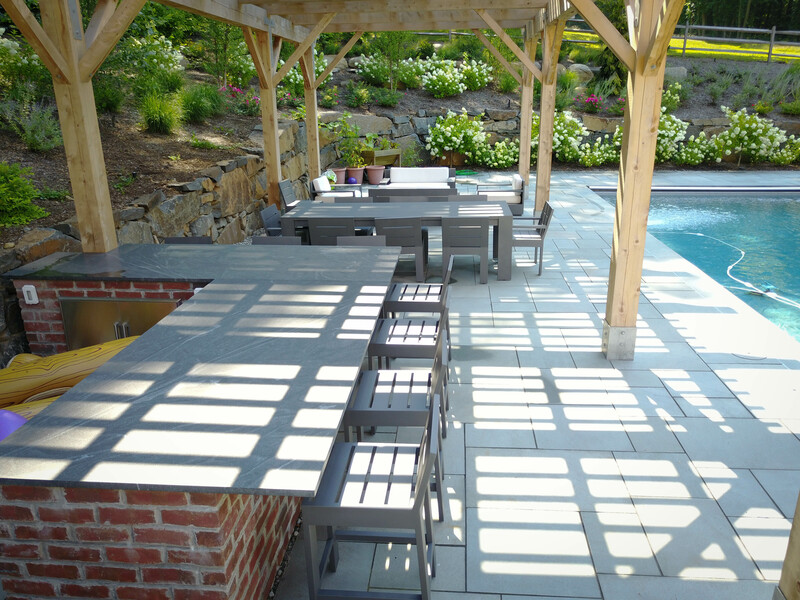 If you are looking for someone to maintain or update your landscaping, need a new walkway, driveway, pool surround, retaining wall or even an outdoor kitchen and or bar installed, give us a call today. 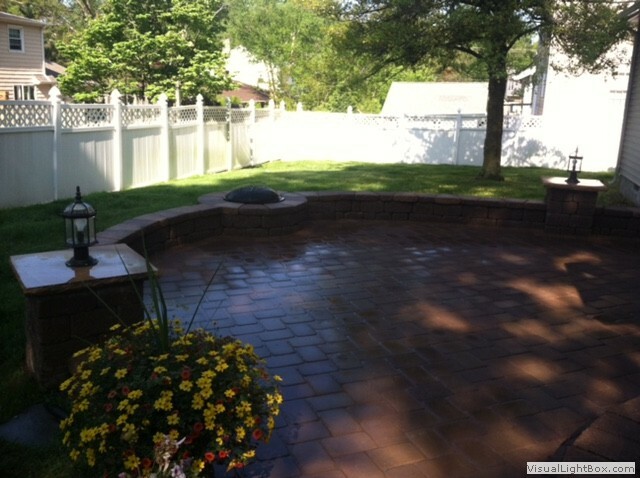 Diamond Cut Lawn Care & Maintenance, LLC is a full service landscaping company based in Ocean Township, NJ. 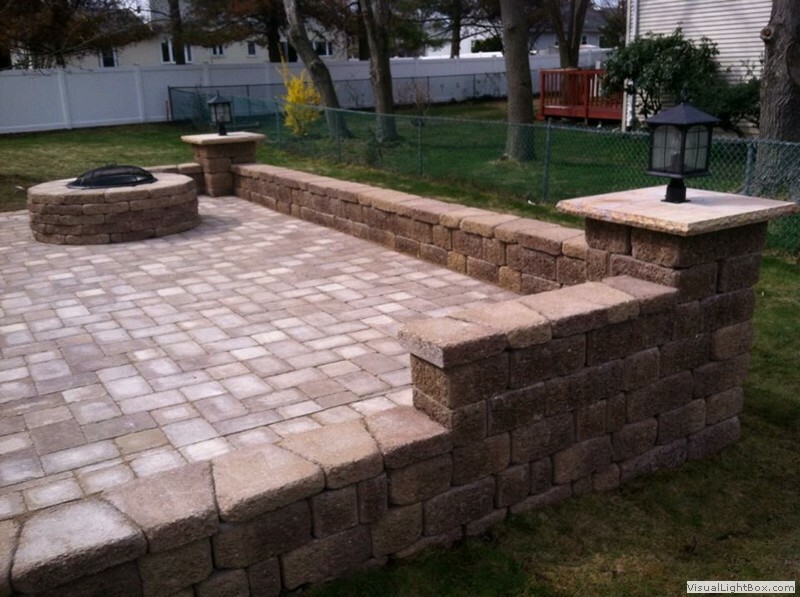 Diamond Cut provides its landscaping services to all of Monmouth County and its surrounding communities. 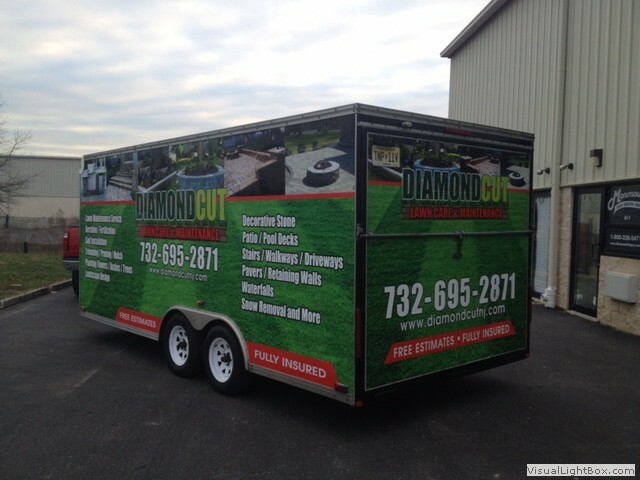 Diamond Cut has been in business serving both residential and commercial customers. Our highly trained staff is fully licensed and insured, and will strive to meet your individual needs with superior quality lawn care services. 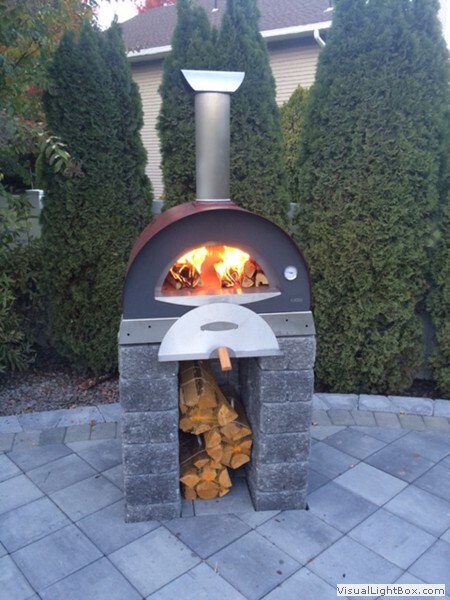 If you can Dream it we can design and built it at your home or commercial property. An attractively landscaped yard is not only beautiful to look at, but adds value to your home as well. 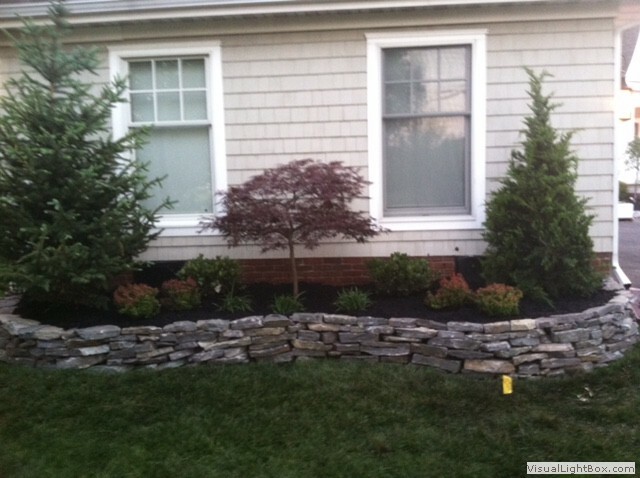 Having a well-manicured and attractive yard reflects your pride in your home and makes others take notice. Being the first thing a guest sees upon arriving at your house, the condition of your lawn, flowerbeds, shrubs, trees, and decorative structures is important because it will leave a lasting first impression upon anyone who drives by or arrives at your home. A landscape plan doesn’t necessarily have to be expensive or particularly obvious. Landscaping can be as simple as making sure you have a well-manicured lawn, edged to perfection, and freshly trimmed shrubs or as complicated as cultivating special trees, decorative bushes, and elaborate flowerbeds with a perfect lighting system and artificial terracing. 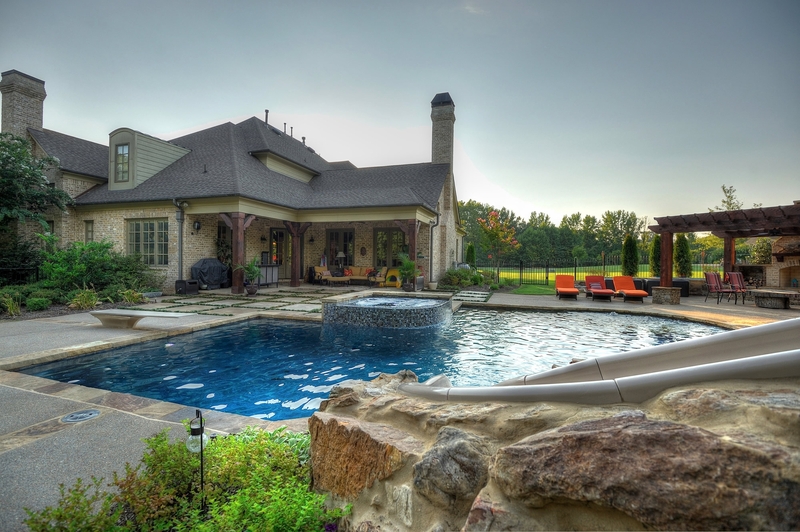 Regardless at what end of this spectrum you strive for, landscaping of your home can be tailored to fit your taste, interests, level of commitment, and personal budget. Starting with the first required mowing of the season, Diamond Cut will mow all lawn areas and remove cut grass from the property if required/requested. The frequency of mowing will be determined by the customer to continue weekly or bi-weekly through the end of the season. Weekly Lawn Maintenance includes trimming, edging and blowing off. Diamond Cut will remove all leaves and debris from your lawn and landscaping beds. Leaves and debris will be left curbside, unless otherwise requested. Diamond Cut recommends that all lawns are aerated annually or semi-annually. Aeration opens up the soil, encouraging water flow, enhancing fertilizer efficiency and increasing oxygen exchange. Lawn aeration also enhances grass root development. Lawn aeration is typically performed twice a year. Diamond Cut offers both granular and liquid fertilizers, which can be applied at the start of Spring and regularly through the Summer and into the Fall. Applications consist of a fertilizer plus crabgrass control, weed control, insect control. Typical fertilizing service consists of 7 applications, including a final winterizing application. Special care will be paid to problem areas and appropriate techniques will be used to spot treat. All shrubs on the property will be pruned and trimmed. Small trees will be pruned and trimmed with dead branches removed. All cuttings from this service will be removed from the property and left curbside, unless otherwise requested. To enhance the appearance of your property Diamond Cut Lawn will plant an assortment of annuals in the Spring and mums in the Fall. 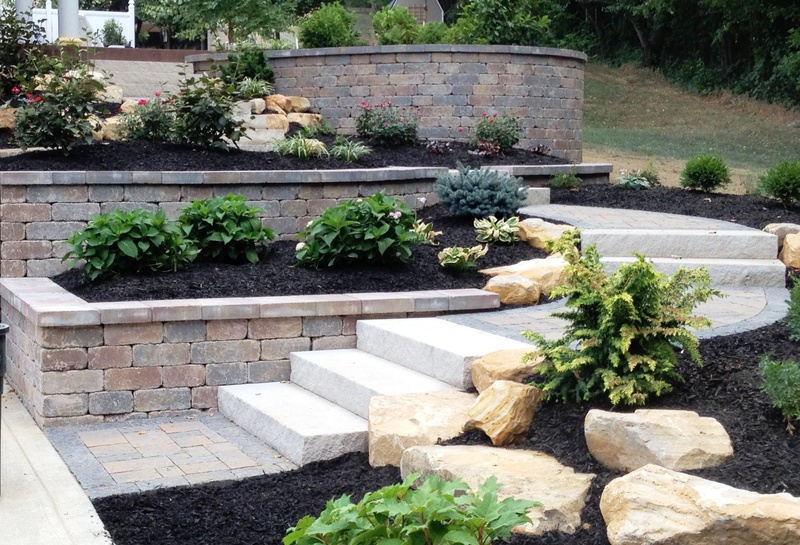 When utilizing our knowledge and creativity to design your dream landscape, we offer you exciting landscape ideas and an abundance of practical knowledge regarding installation. We have a variety of great ideas to meet the variety of budgets.